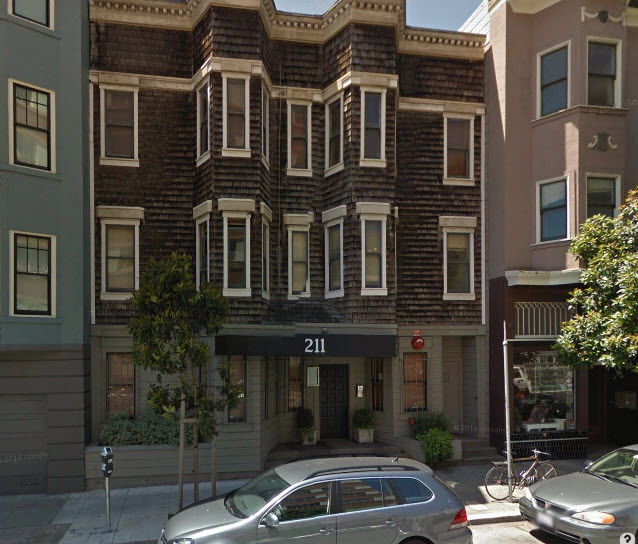 If you are looking for a San Francisco psychiatrist, we have two offices in the city. Our Gough Street clinic is where our administrative offices are, as well as where most of our clinicians work. 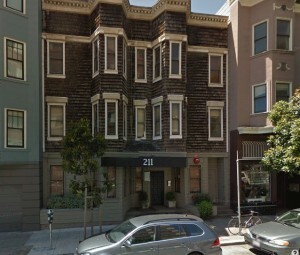 It is the main San Francisco office. There is usually convenient parking on the street (except right when the school next door is beginning or ending) and right around the corner is the exciting Hayes Valley with its cafes, restaurants and stores. Dr. Peter Forster, MD, the Clinical Director of Gateway Psychiatric. Dr. Kelsey Schraufnagel, PsyD, a clinical psychologist. Lucy Hsu, a psychiatric and mental health nurse practitioner. Dr. Adam Nelson, MD, a psychiatrist who is an expert in the treatment of mood disorders. Matt Tierney, a psychiatric and mental health nurse practitioner who is an expert in substance use treatment. You must have an appointment to visit. We do not have drop in availability and our administrative staff often work from home. Call us or send us an email.